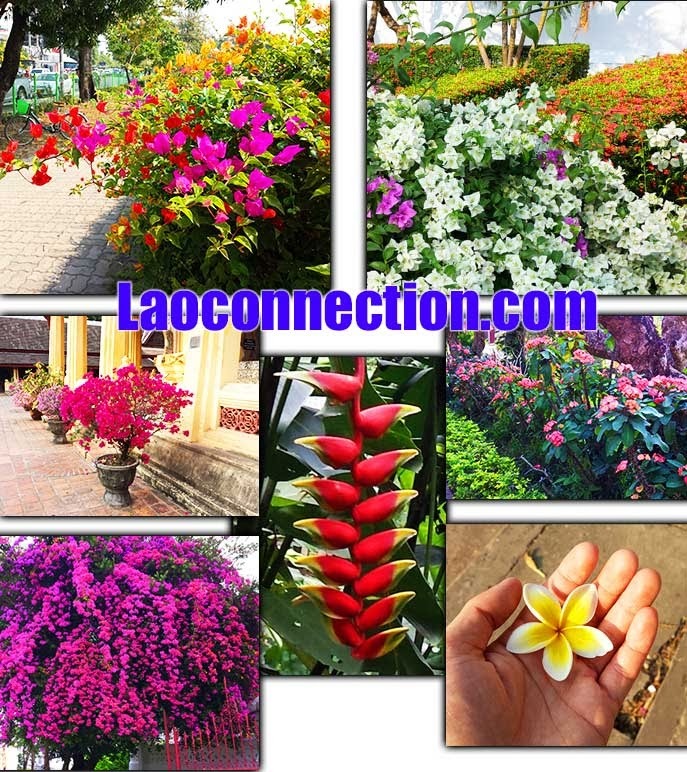 I've never been one to take photos of flowers but when I traveled to Laos I couldn't resist. I was simply struck by the colors and variety of them that I'd see all over town in random places. Here's a collage of some of them. 2013 December Laos Trip - Flowers.